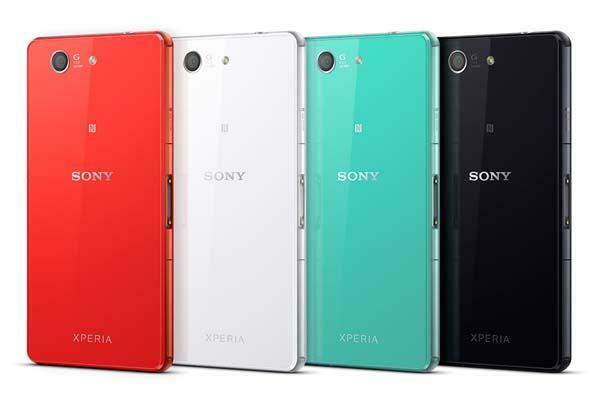 At IFA 2014, Sony has announced their two latest flagship grade Android phones – Xperia Z3 and Xperia Z3 Compact. If you’re curious, let’s go on checking what features have been installed in the smartphones. 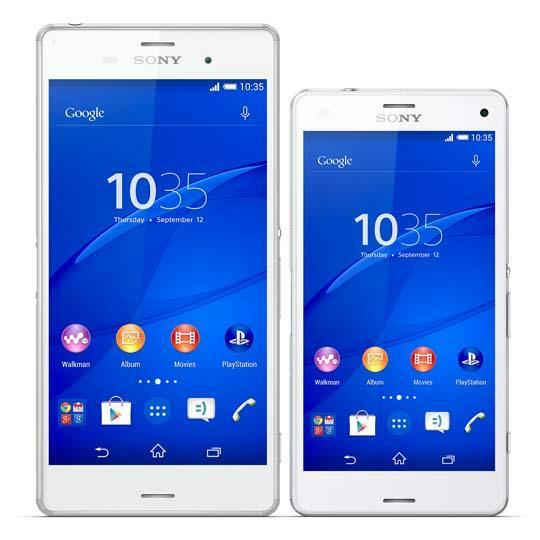 Sony Xperia Z3 and Z3 Compact are two high performance, waterproof smartphones running Google Android 4.4 KitKat OS. The Xperia Z3 comes equipped with Qualcomm Snapdragon 2.5GHz quad-core processor, 3GB RAM, 16GB internal storage with microSD card slot supporting up to 128GB, 5.2-inch Full HD display 1920 x 1080 pixels resolution, 2.2-megapixel front facing camera, and 20.7-megapixel rear autofocus camera with Sony Exmor RS image sensor, pulsed LED flash, SteadyShot and 4K video recording. 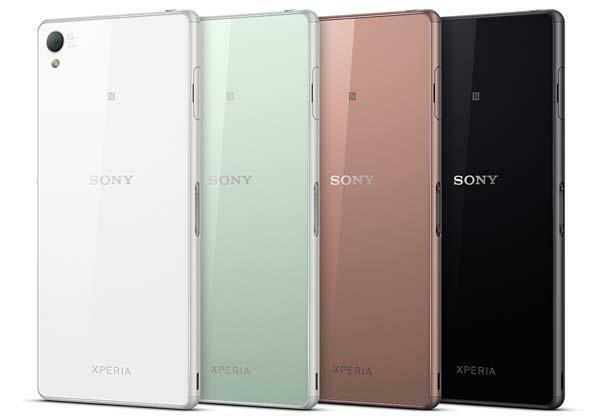 Sony Xperia Z3 Compact is also powered by a Qualcomm Snapdragon 2.5GHz quad-core processor with Adreno 330 GPU and comes with 2GB RAM, 16GB ROM with microSD card slot supporting up to 128GB, 4.6-inch display with 1280 x 720 pixels resolution, 2.2MP front-facing camera and 20.7MP rear camera with autofocus, Exmor RS image sensor, pulsed LED flash, and SteadyShot. Moreover, other specs of the two smartphones include WiFi, Bluetooth 4.0, NFC, AGPS/GLONASS, and optional LTE. 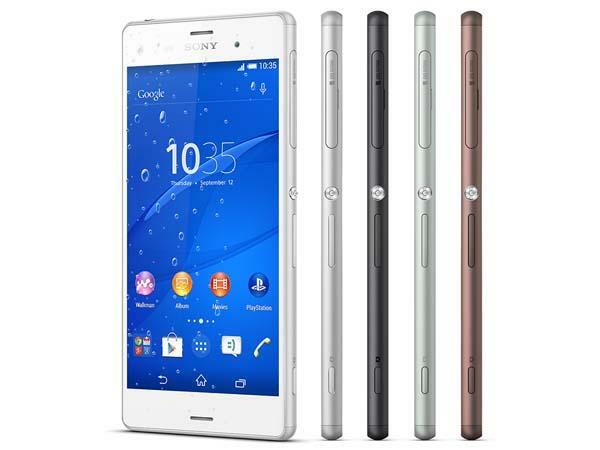 Sony Xperia Z3 has a 3100mAh rechargeable battery offering up to 19 hours of talk time, while Xperia Z3 Compact features a 2600mAh rechargeable battery that provides up to 14 hours of talk time. Apart from that, both Android smartphones are equipped with PS4 Remote Play feature. This means you can attach your Xperia Z3 or Z3 Compact onto a DualShock4 controller for professional gaming experience or play your PS4 games on the Xperia smartphones. After the break, check out the following demo video. 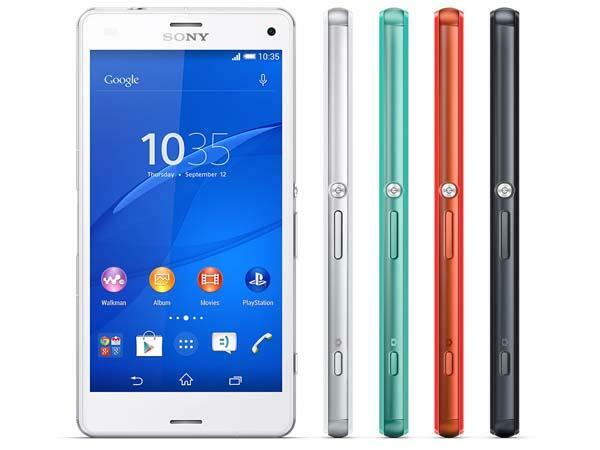 Sony Xperia Z3 and Xperia Z3 Compact will globally roll out in October this year. If you’re interested, jump to Sony official site for more detailed description.